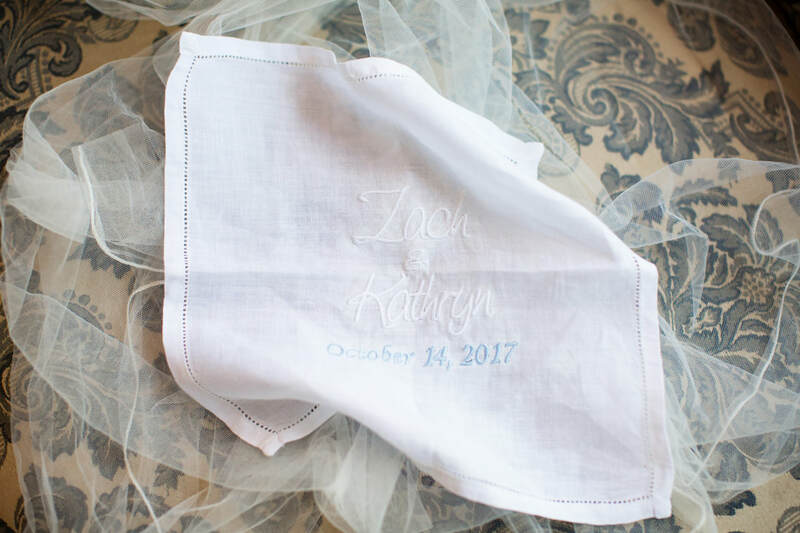 Kathryn and Zach were a fantastic couple to work with. 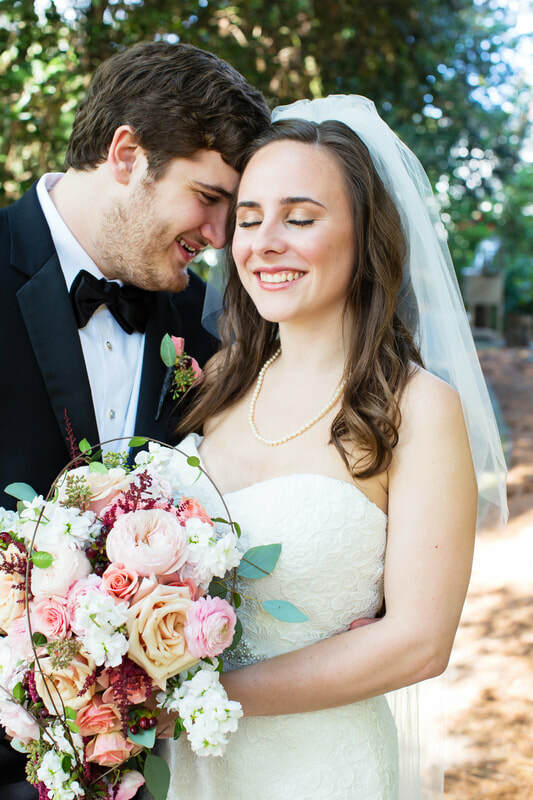 It was fun helping them plan their special day, and to see it all come together so beautifully. 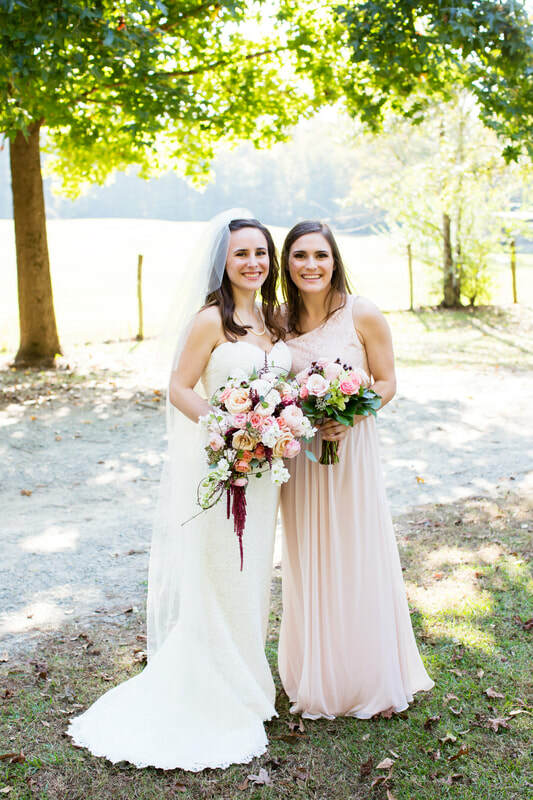 Kathryn picked the perfect colors for a fall wedding, and Lauren's Floral Art did an amazing job on their bouquets and centerpieces. 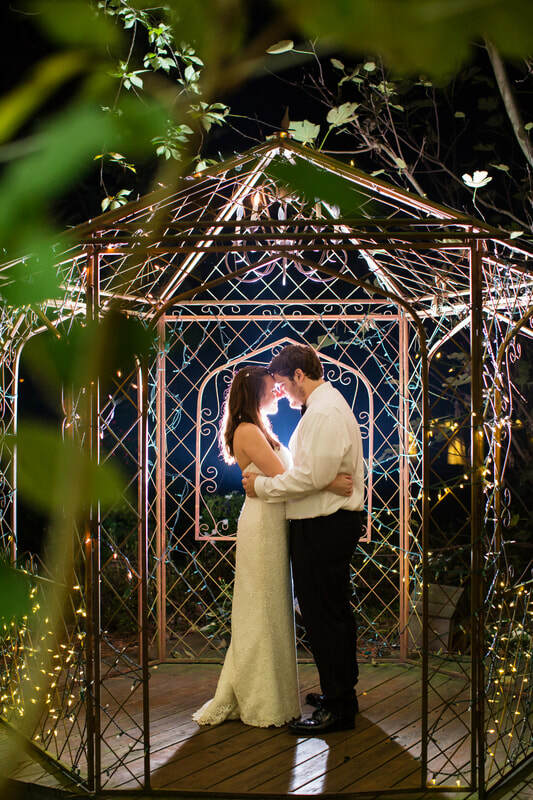 The whole day was a fairy tale and we were just so happy to be a part of it. 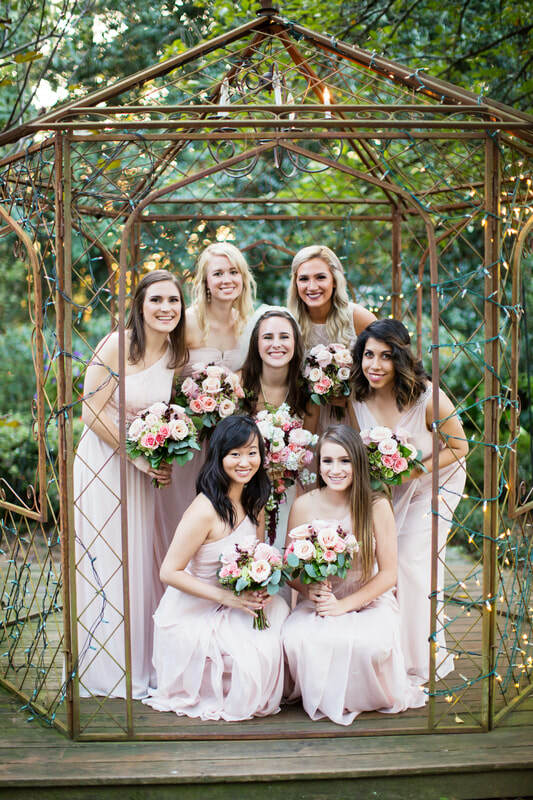 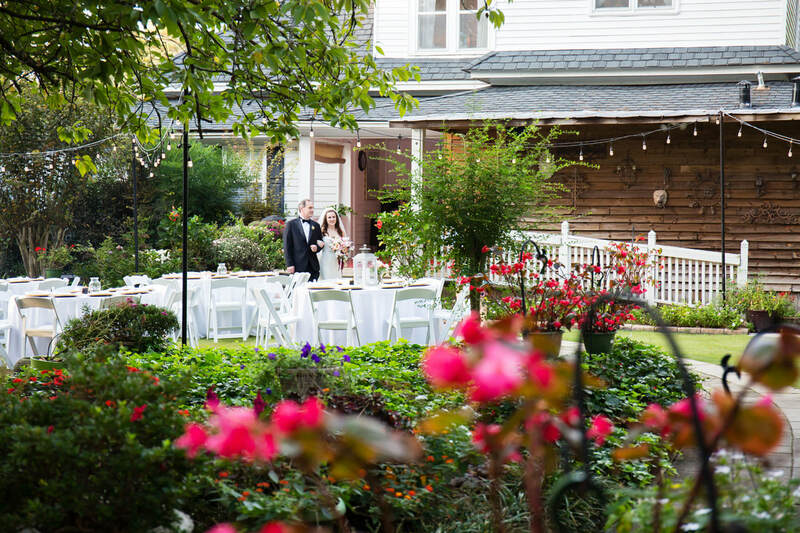 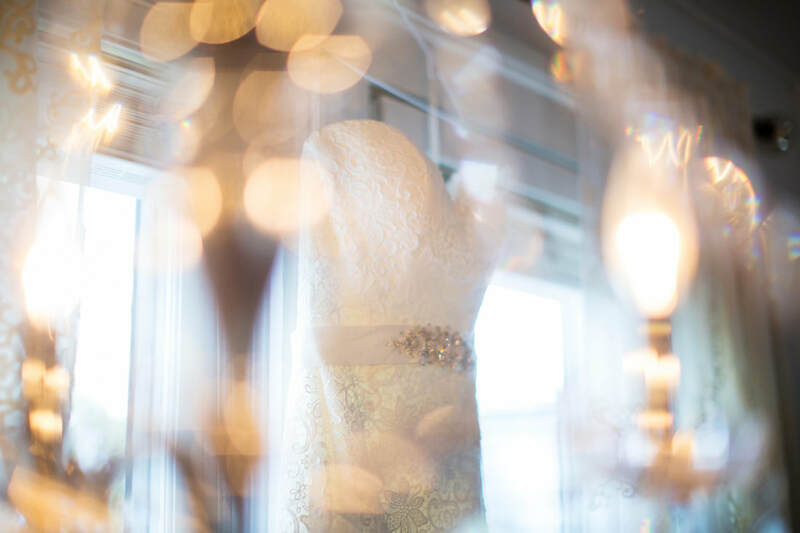 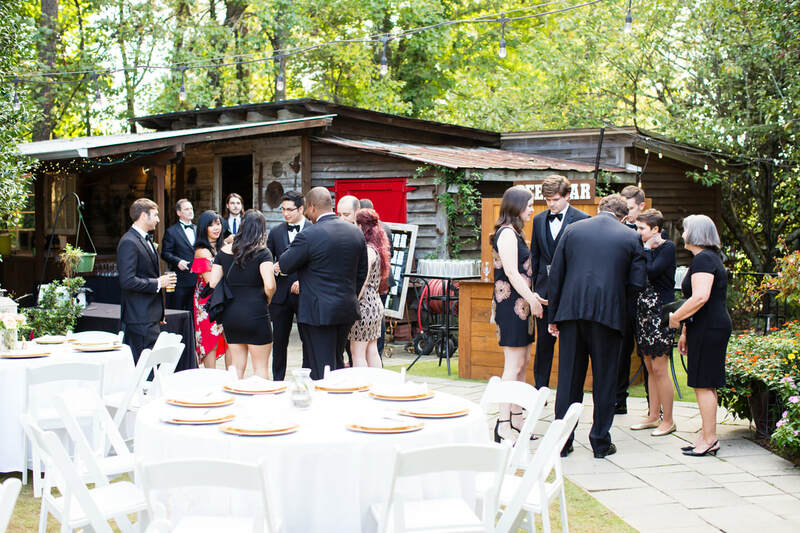 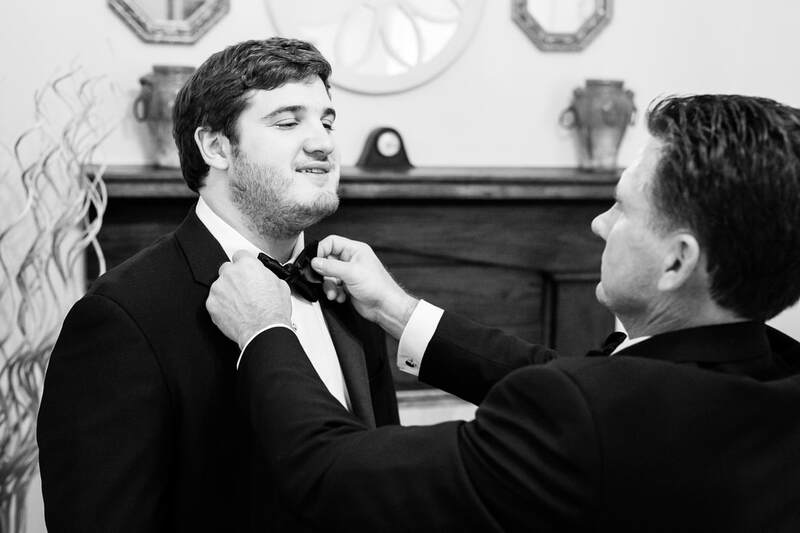 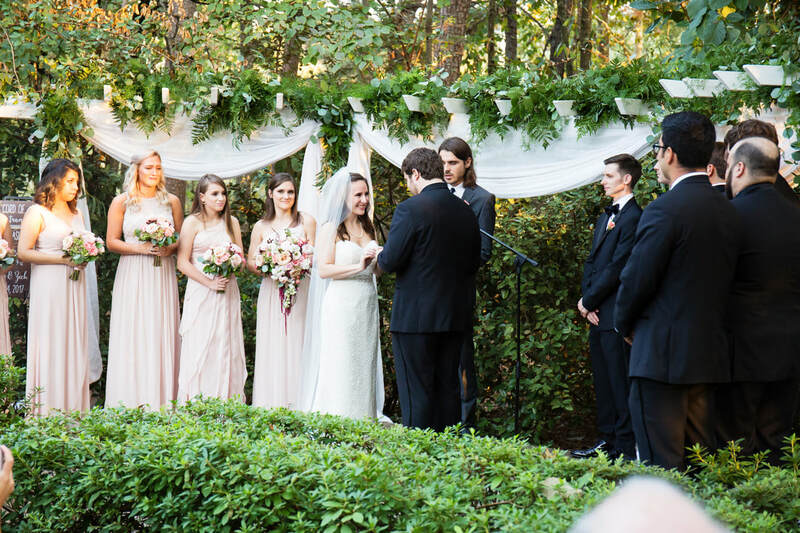 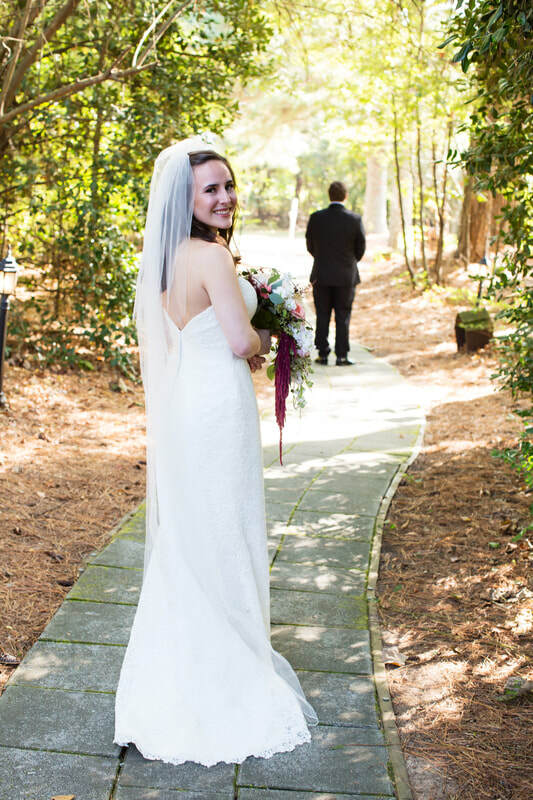 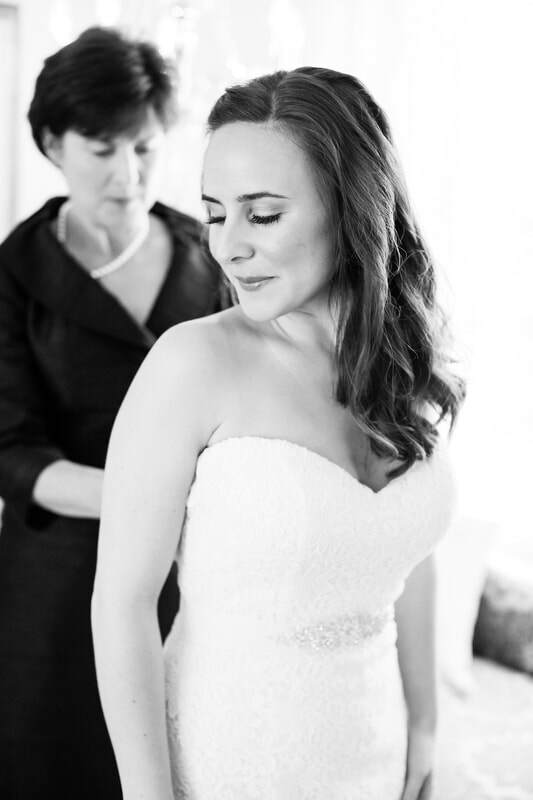 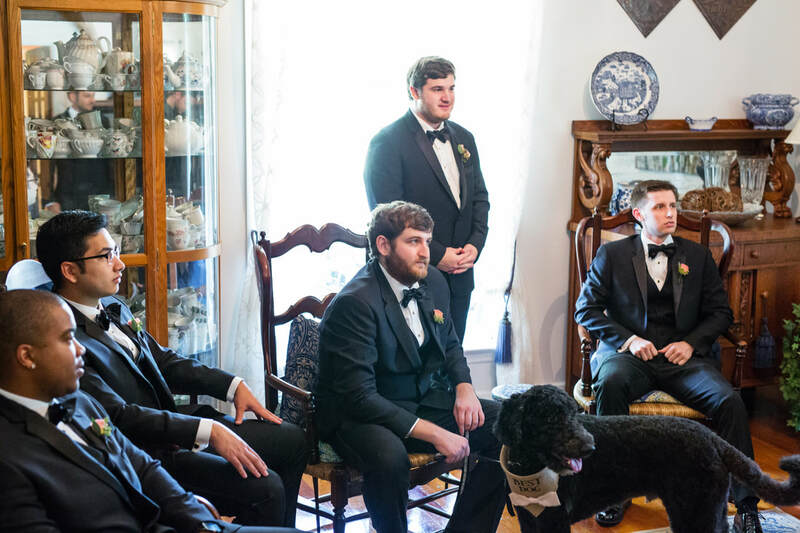 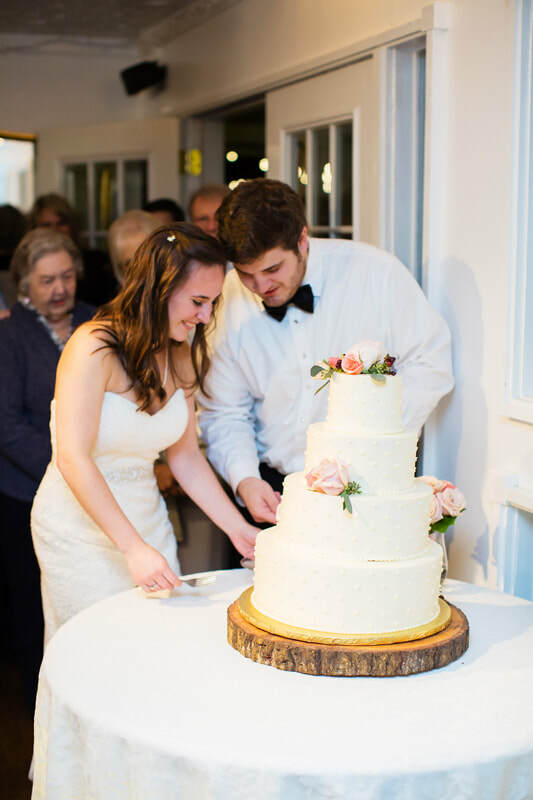 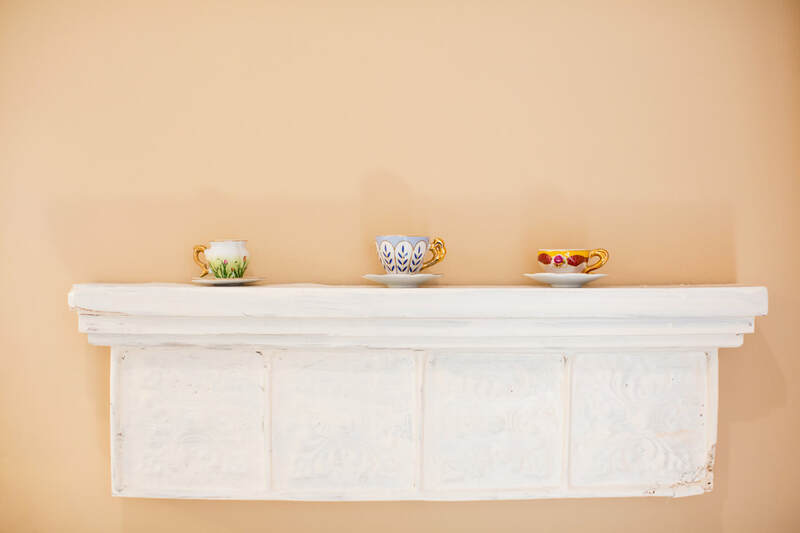 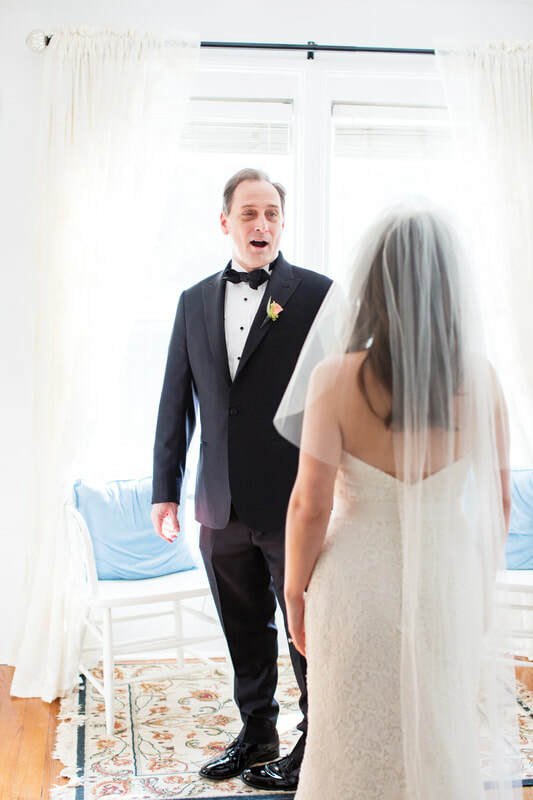 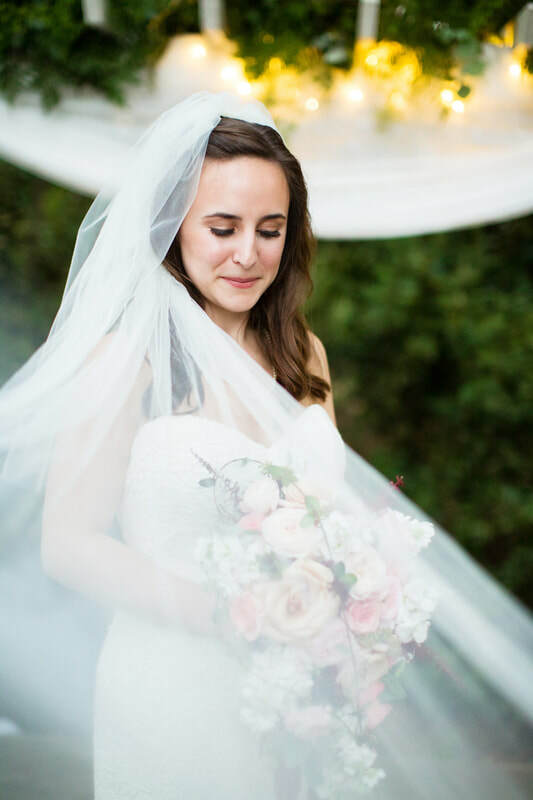 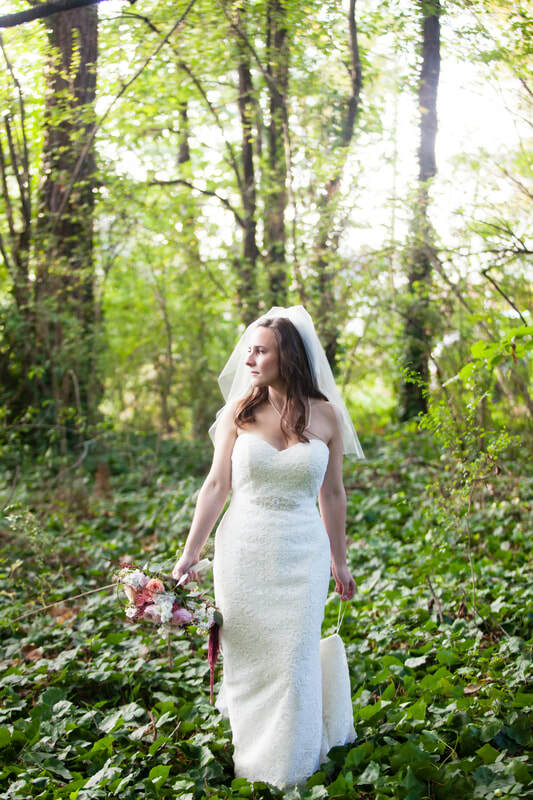 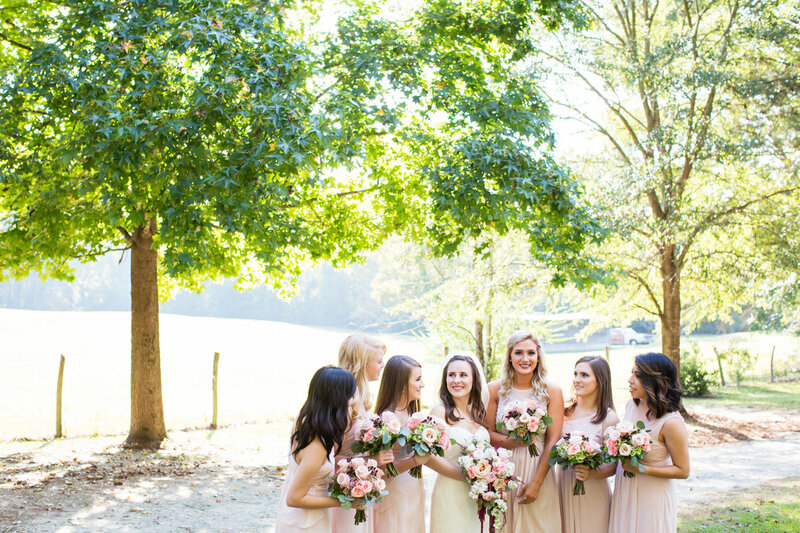 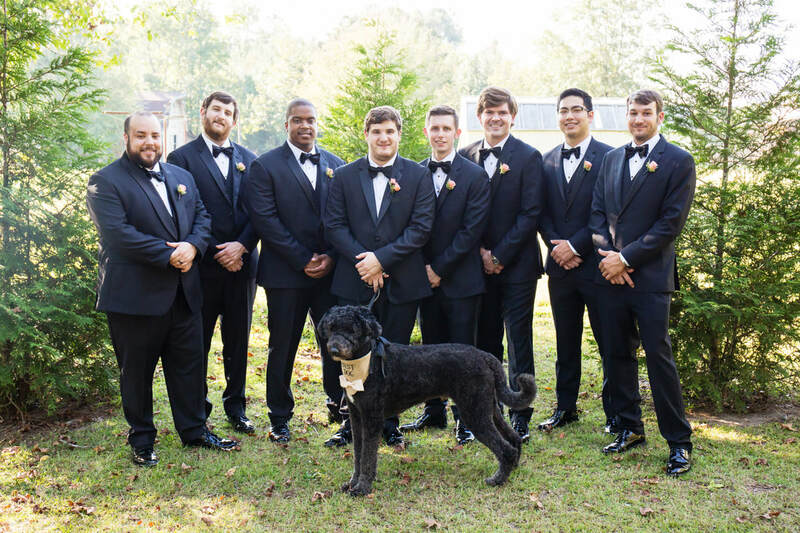 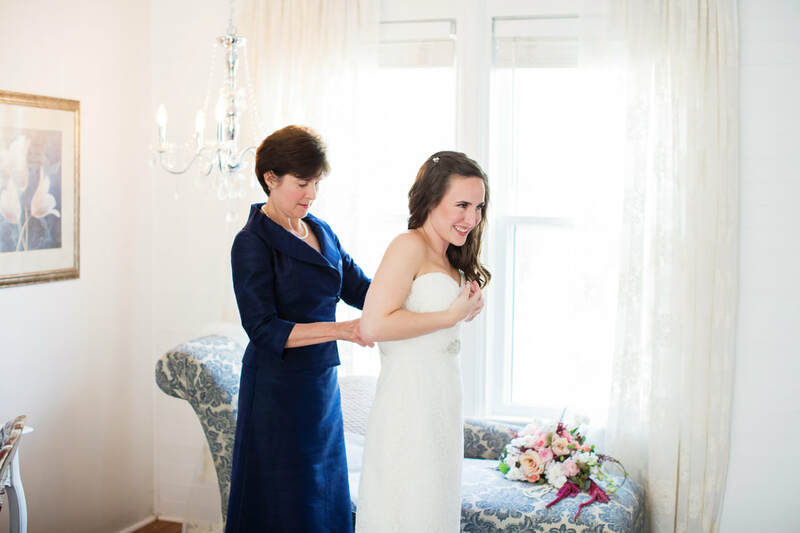 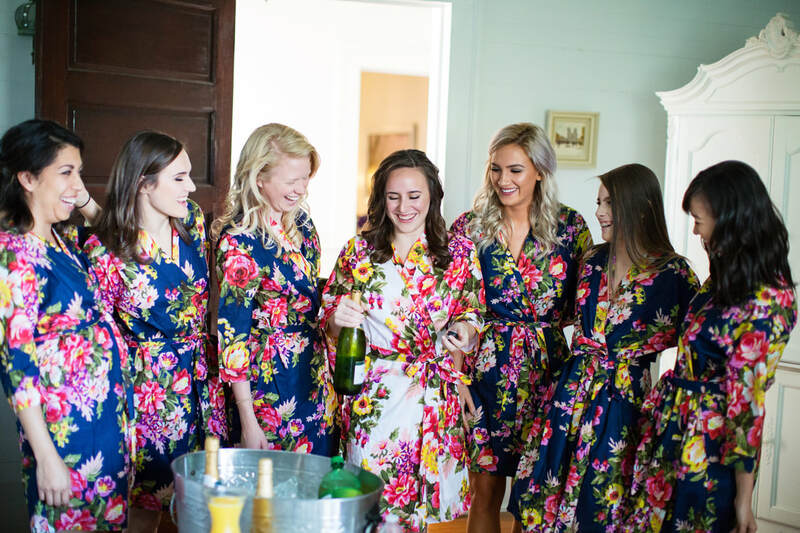 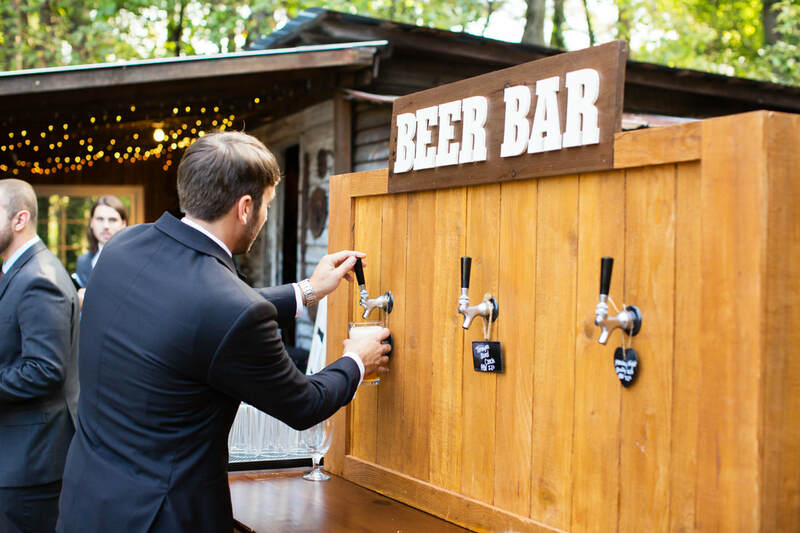 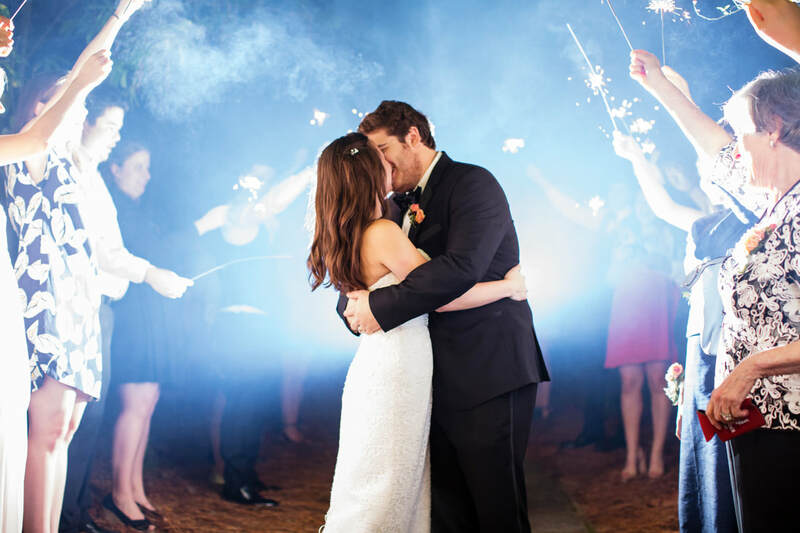 Here are some photos beautifully taken by Sarah Eubanks Photography of Kathryn and Zach's Wedding here at Simple Gatherings at Four Oaks Manor.